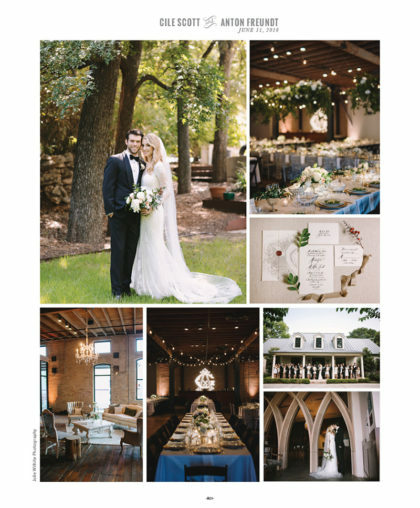 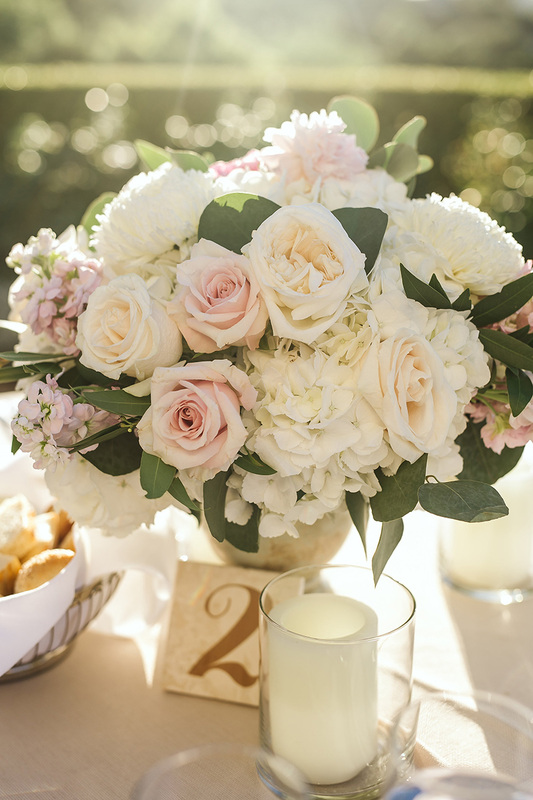 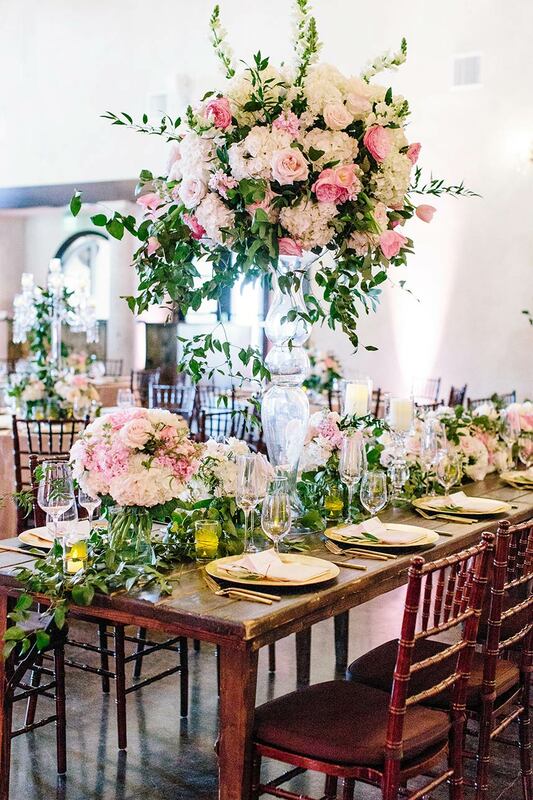 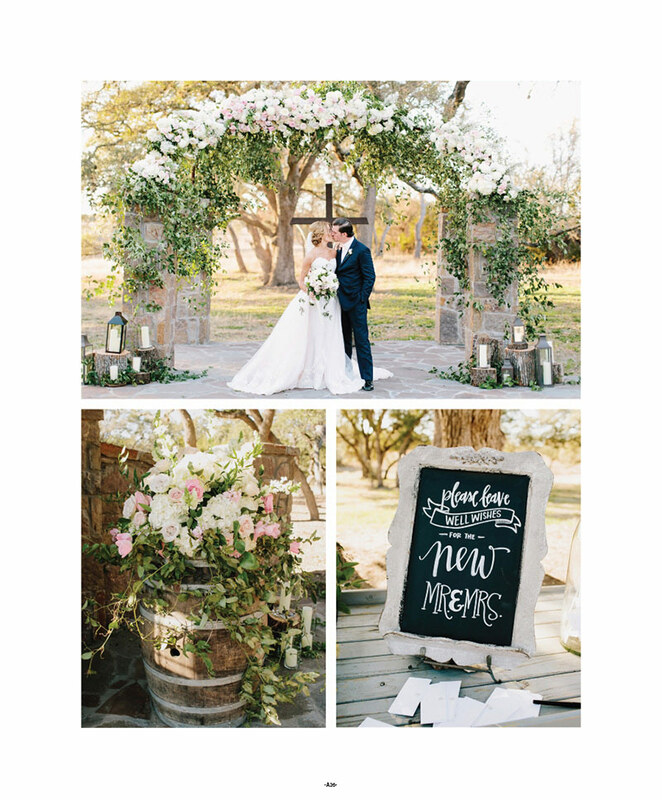 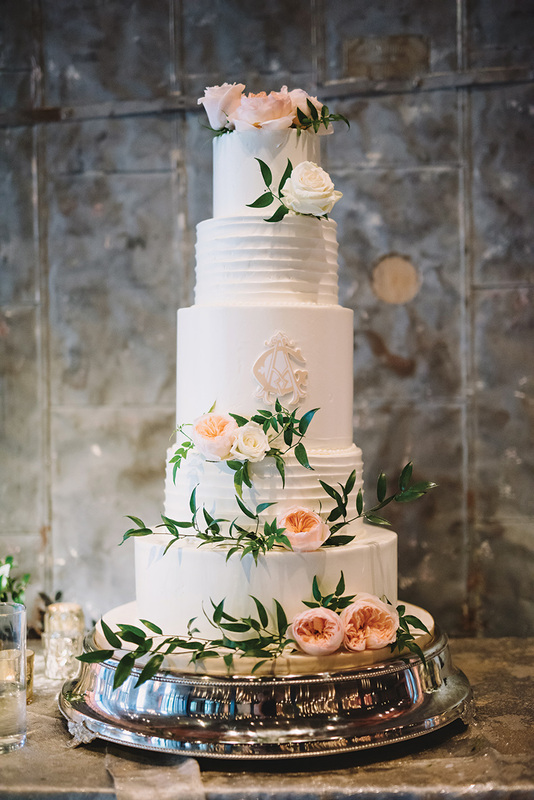 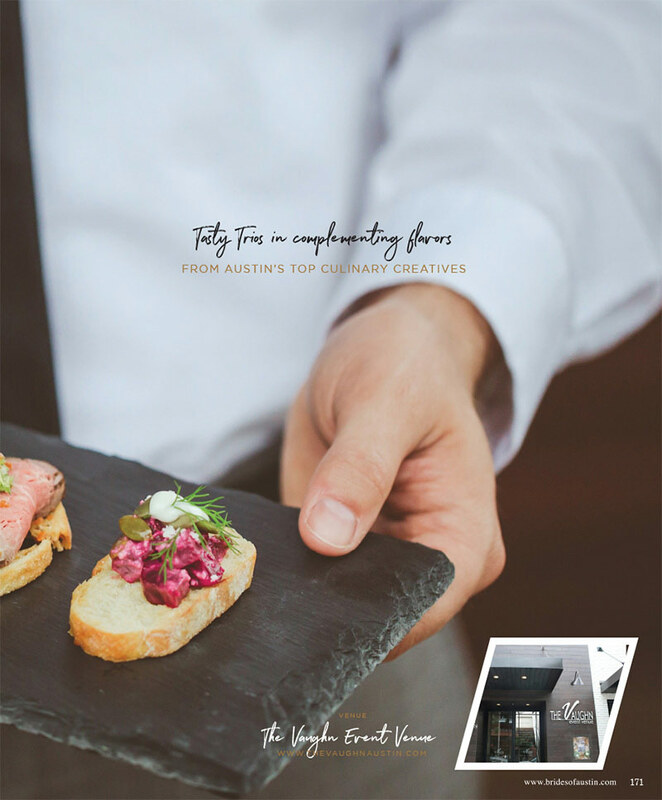 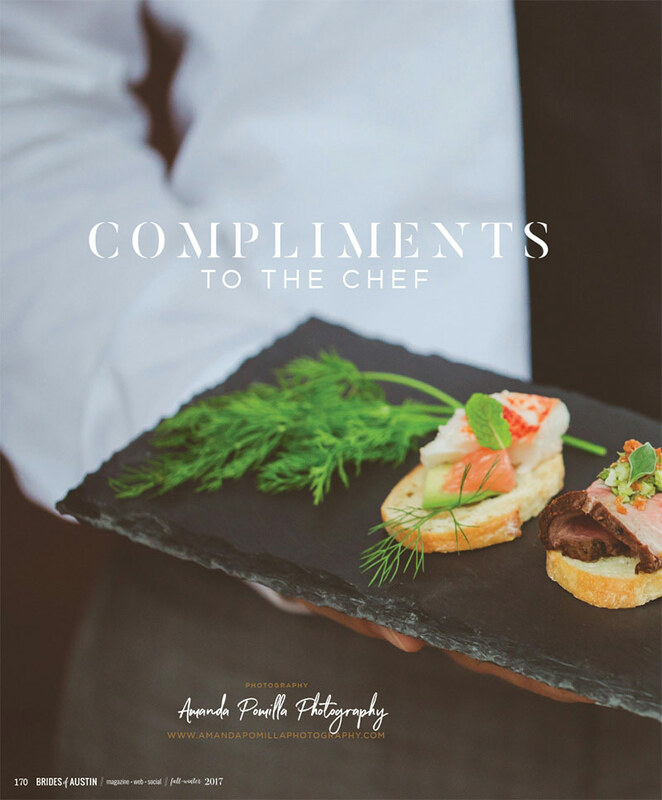 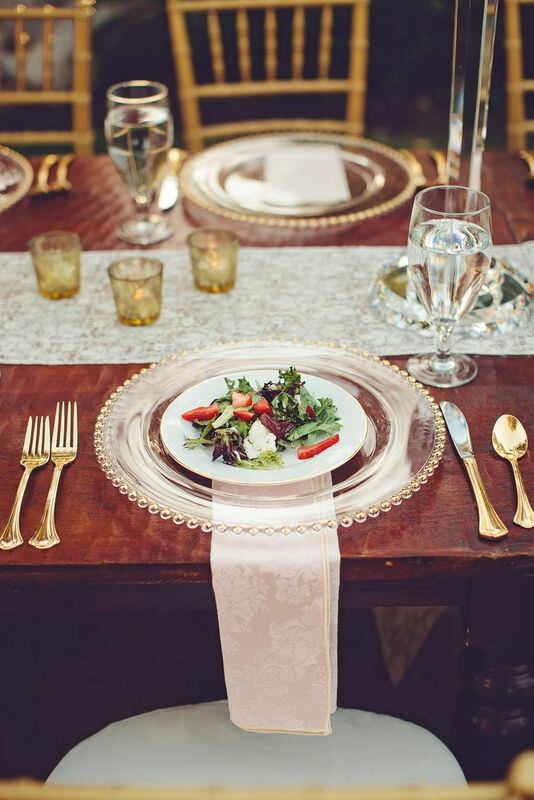 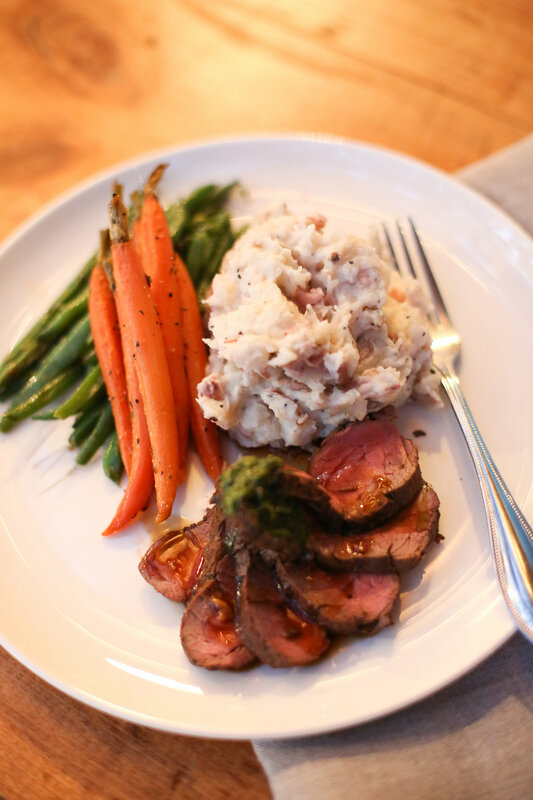 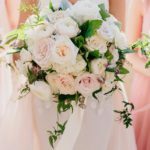 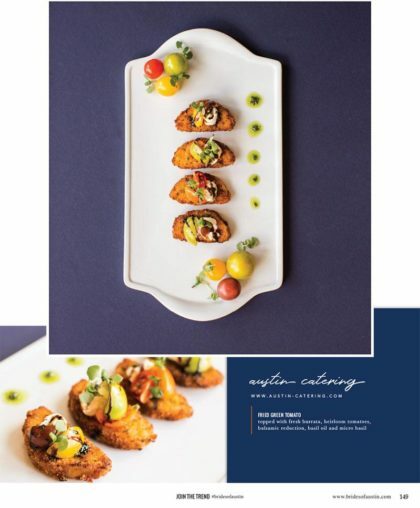 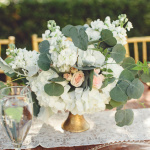 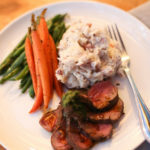 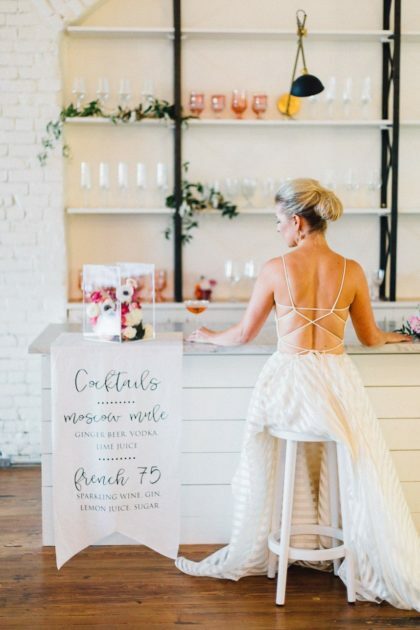 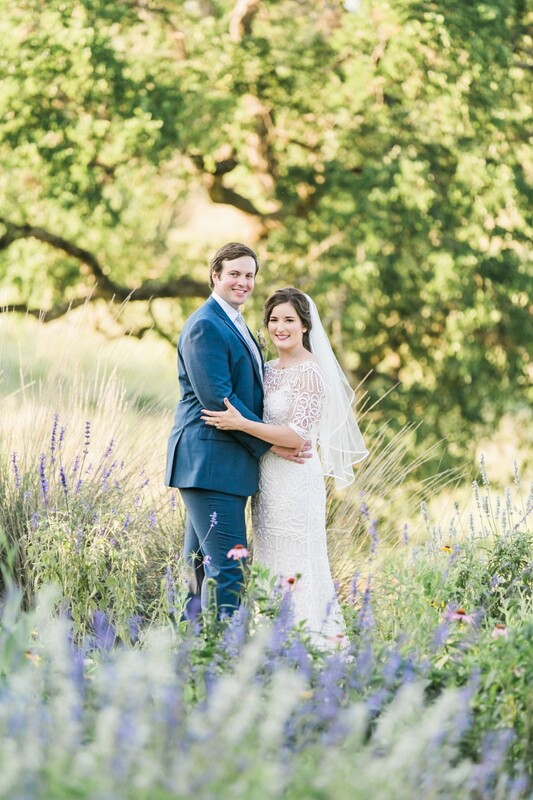 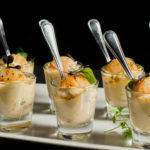 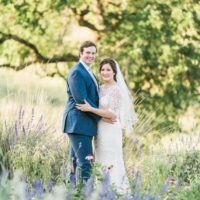 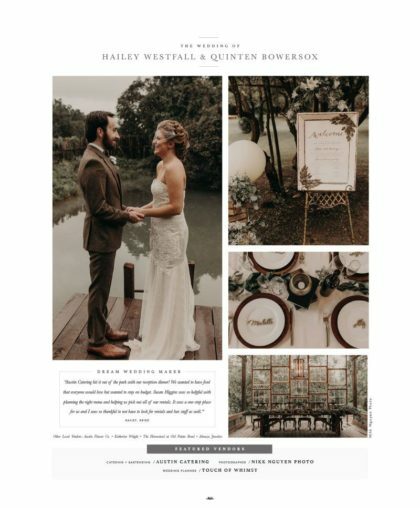 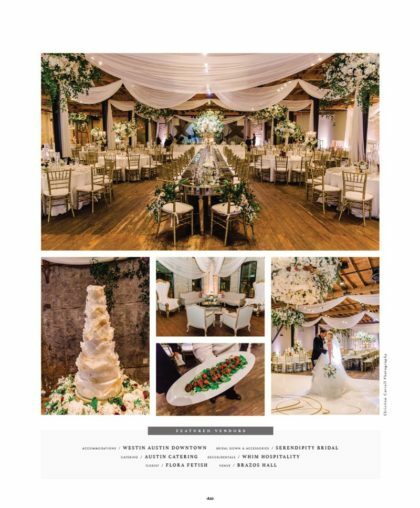 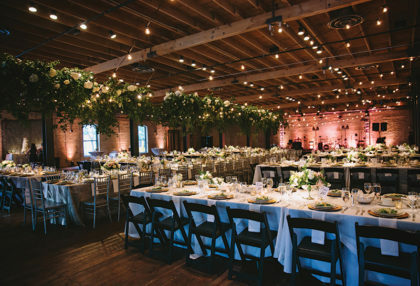 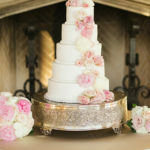 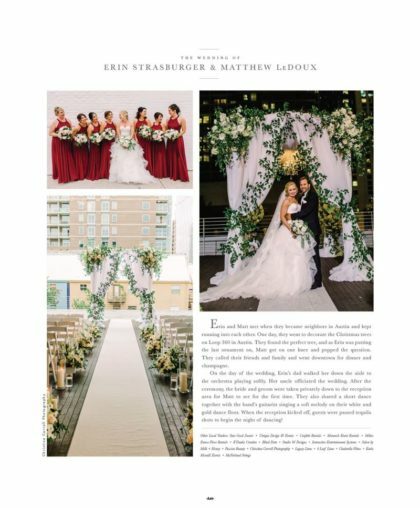 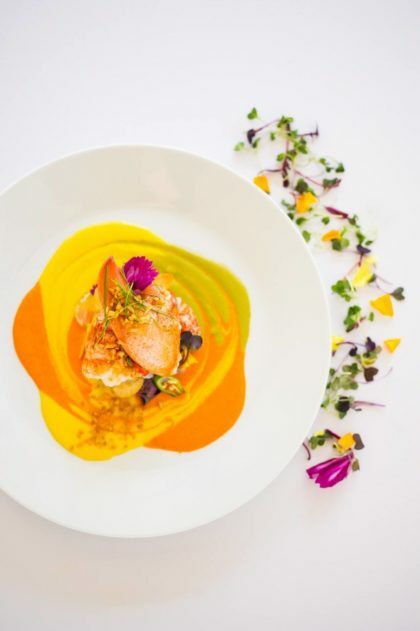 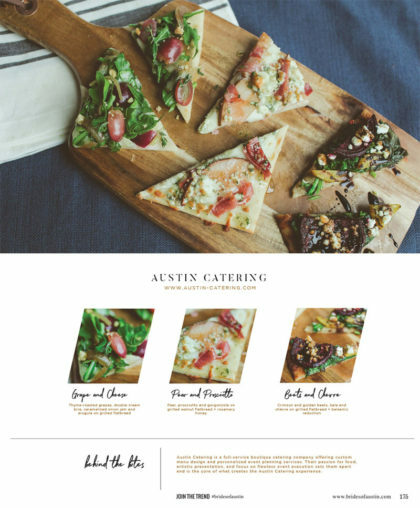 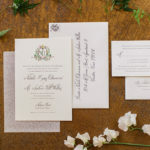 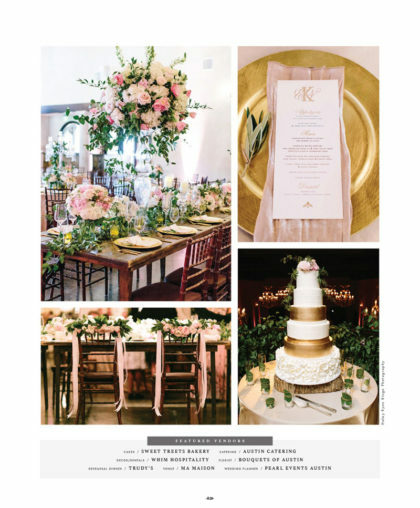 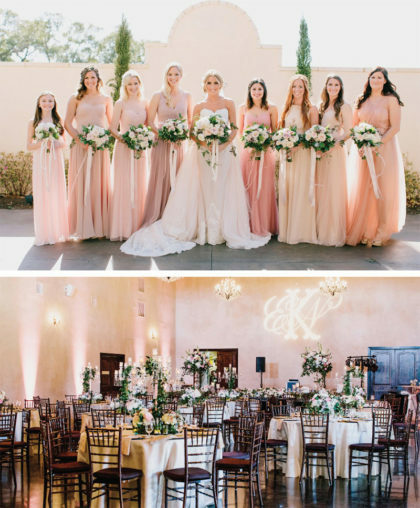 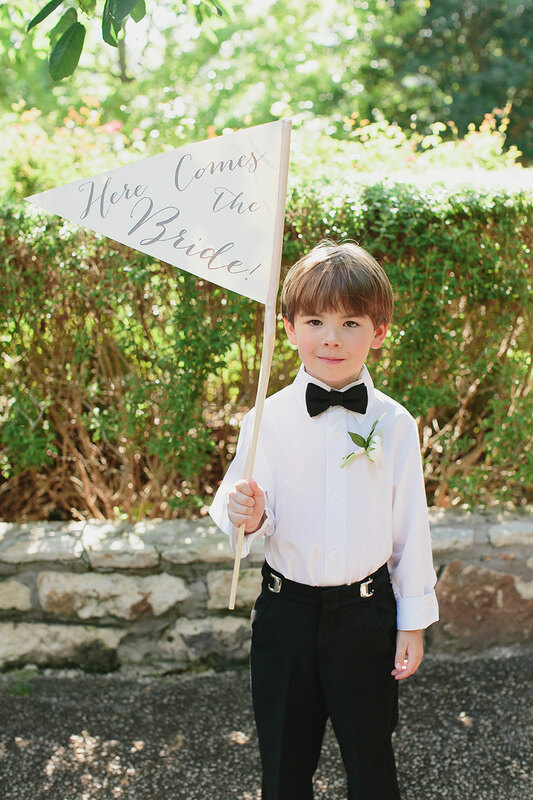 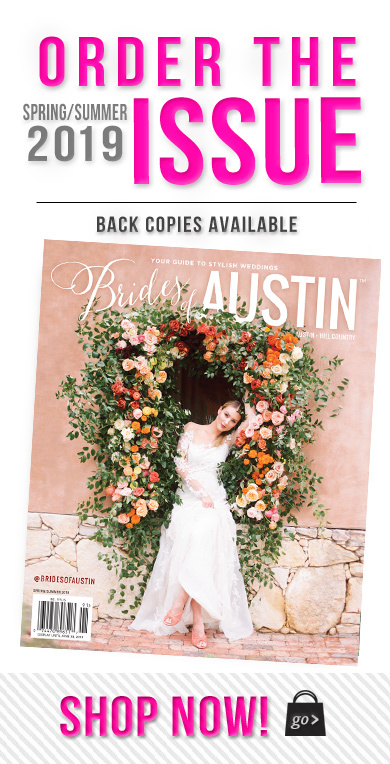 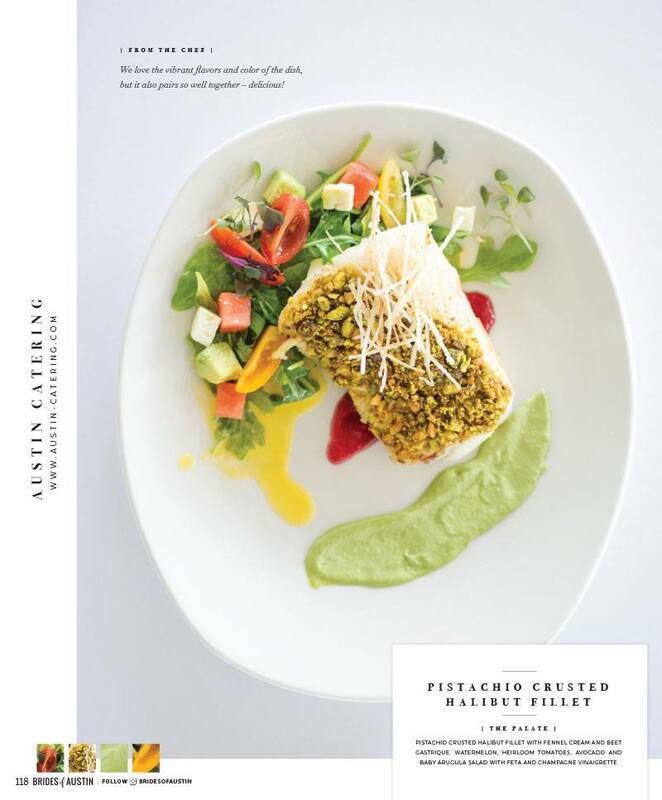 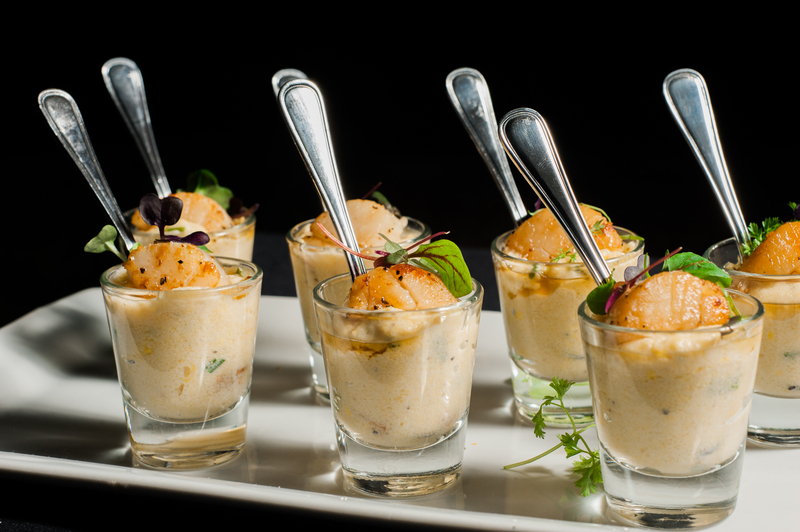 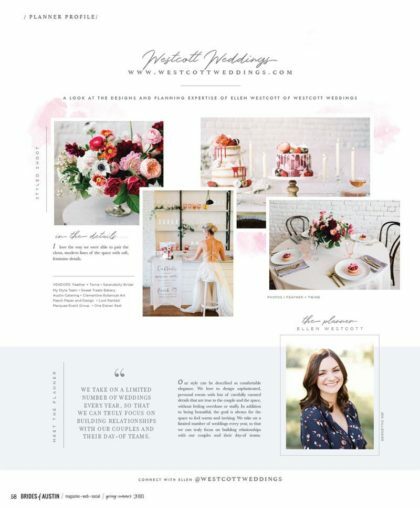 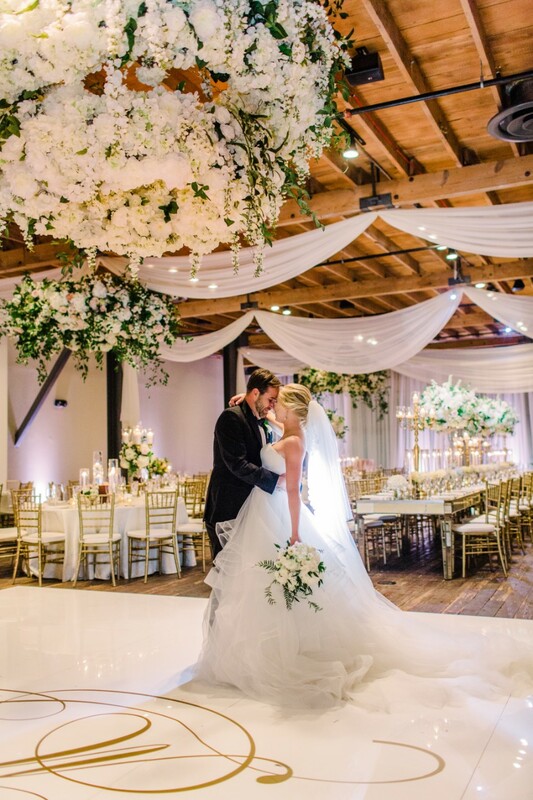 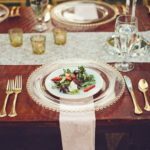 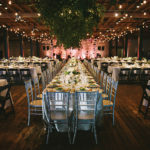 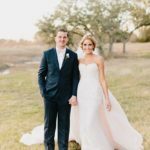 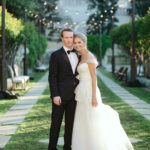 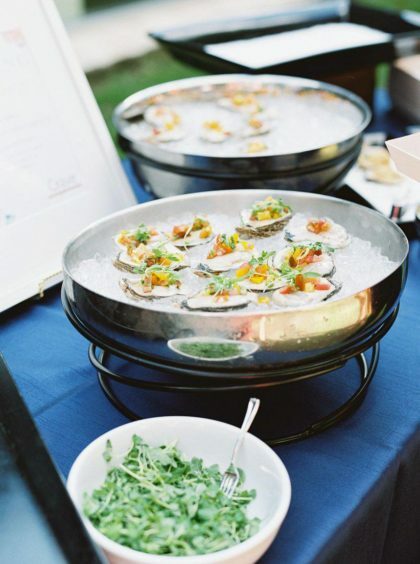 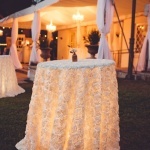 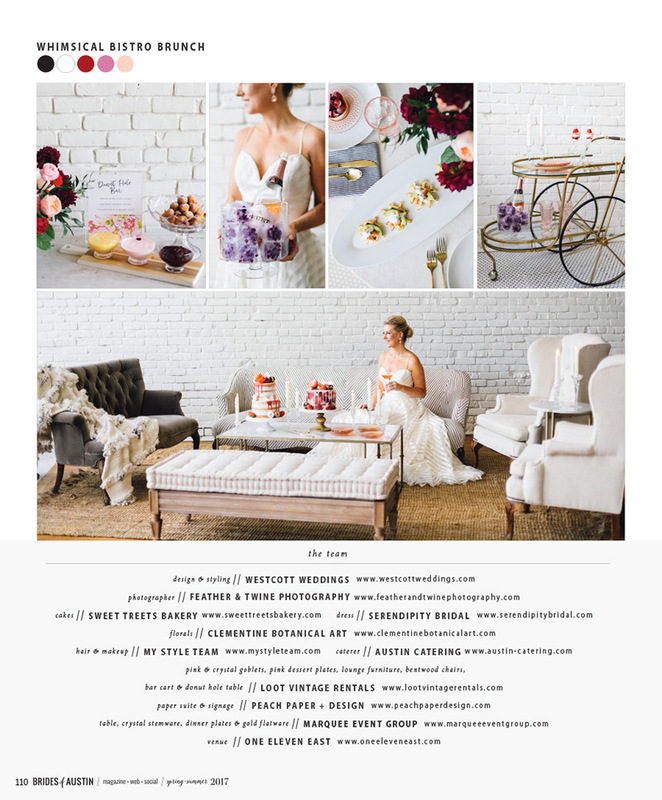 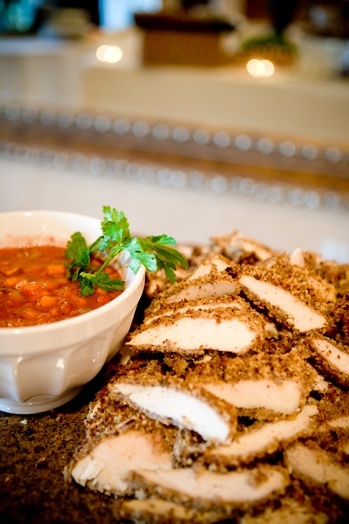 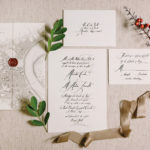 Austin Catering has earned its stellar reputation by providing personalized planning to our couples, amazing food, innovative presentation, attentive service, and seamless execution.We feel your wedding should be a unique experience that reflects your taste and style as a couple. 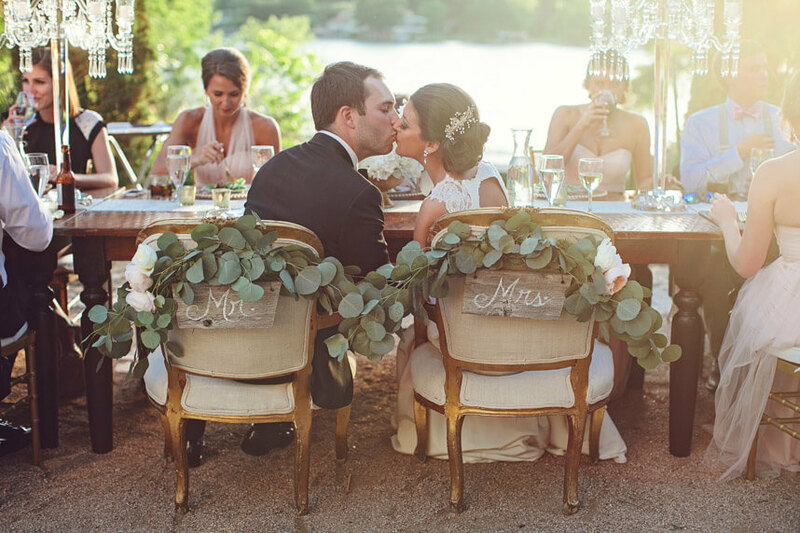 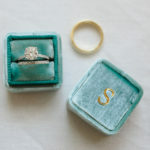 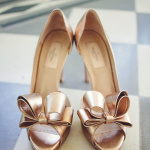 It’s our purpose to bring life to your vision and create a memory that lasts a lifetime. 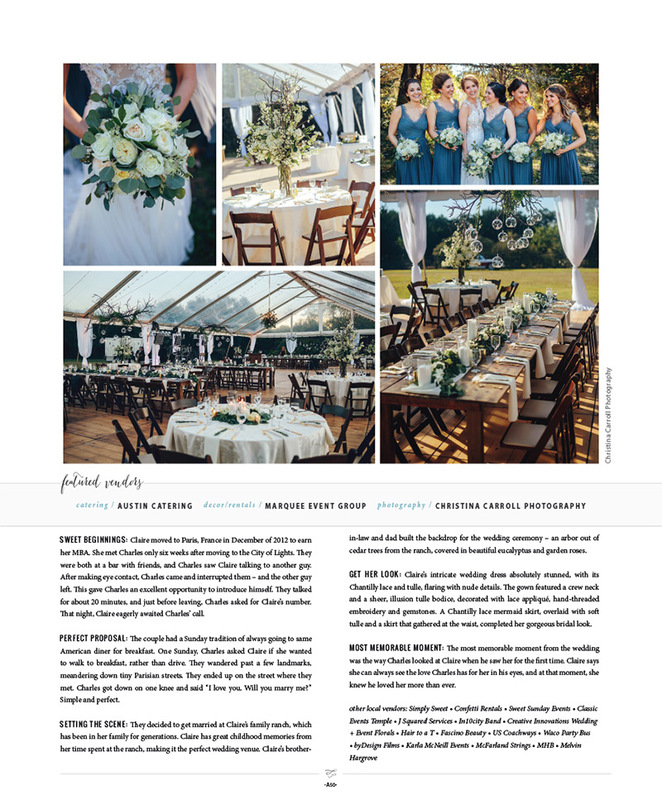 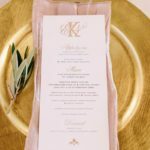 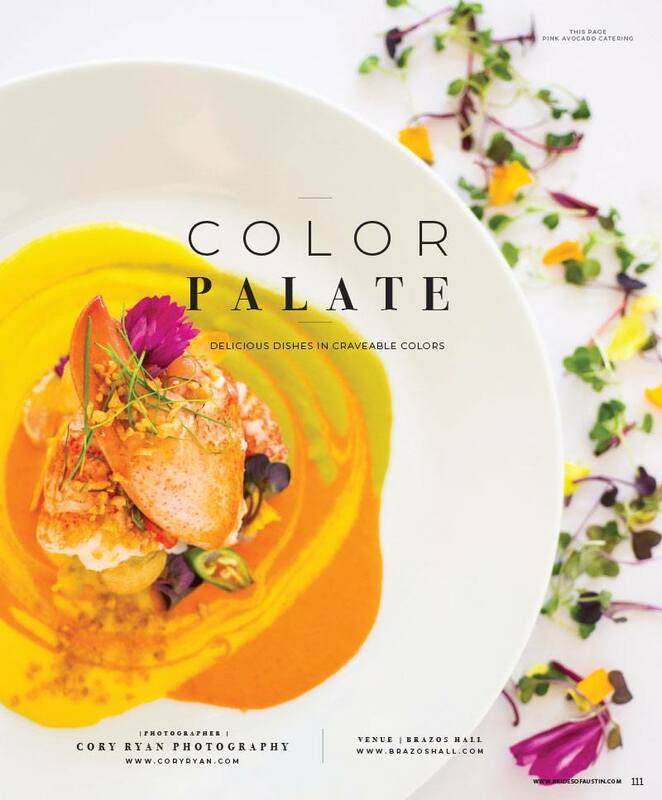 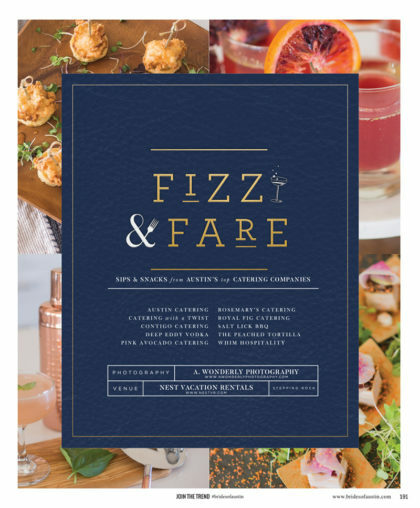 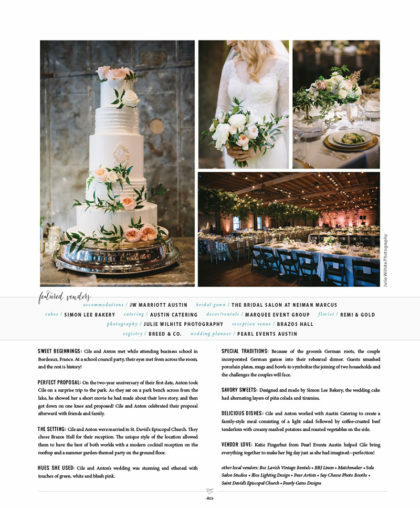 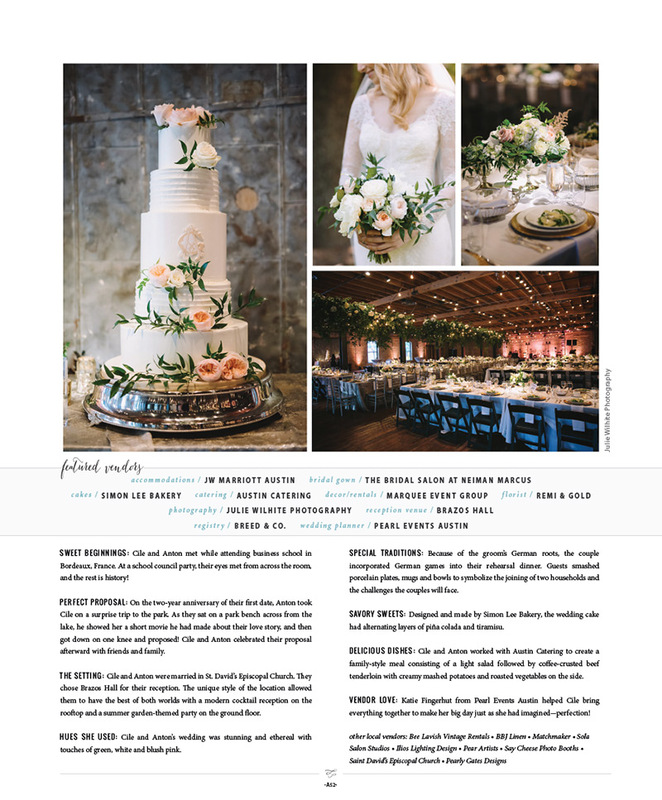 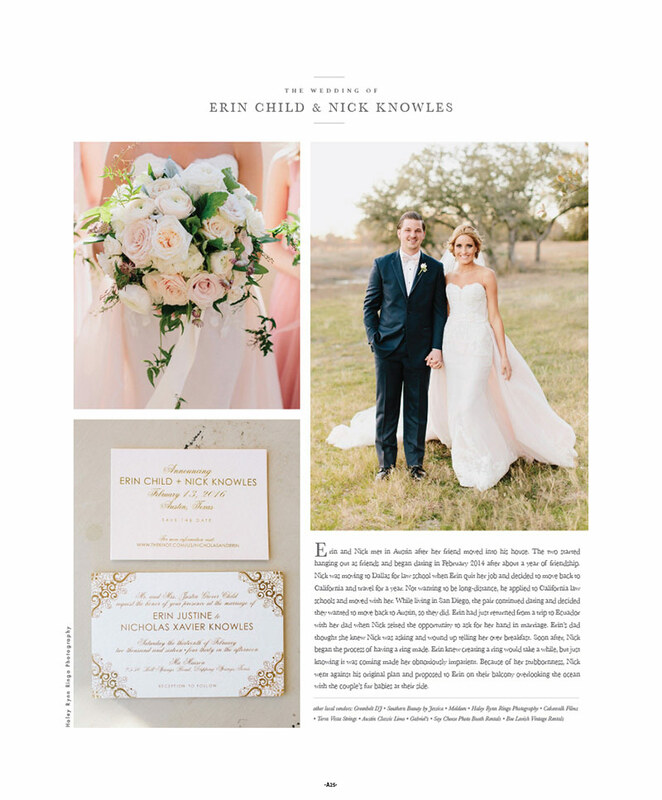 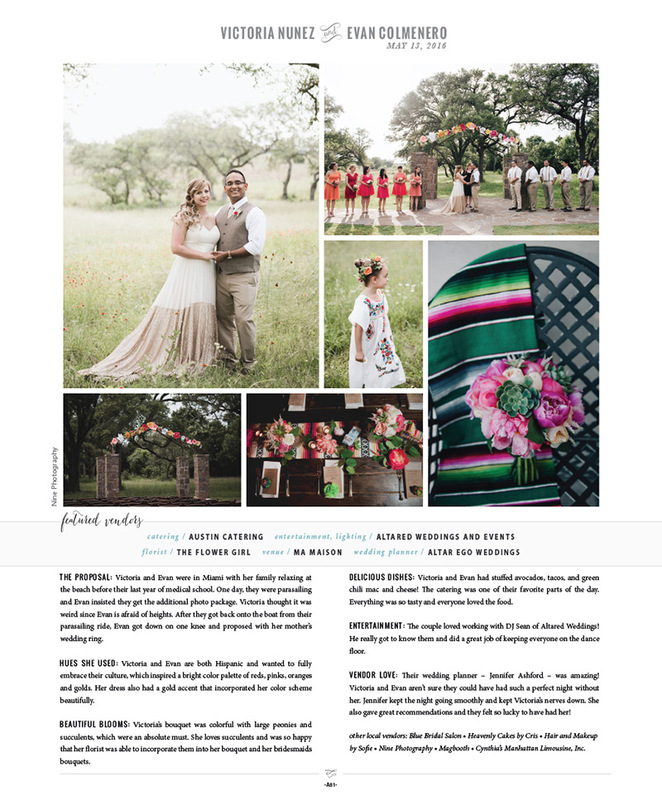 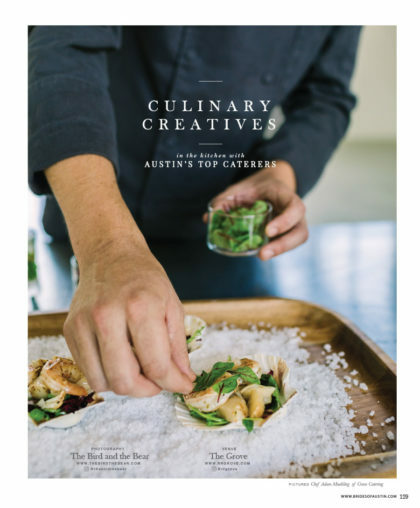 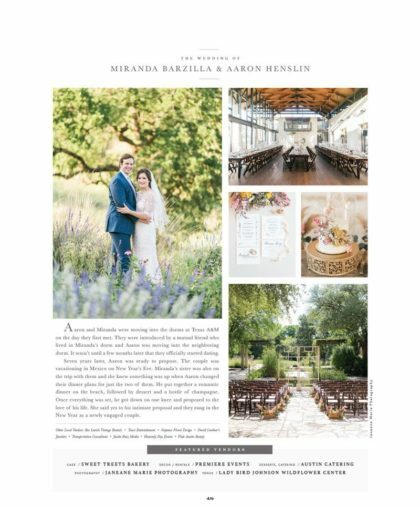 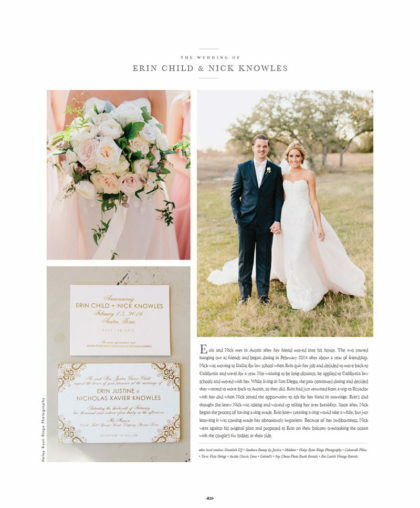 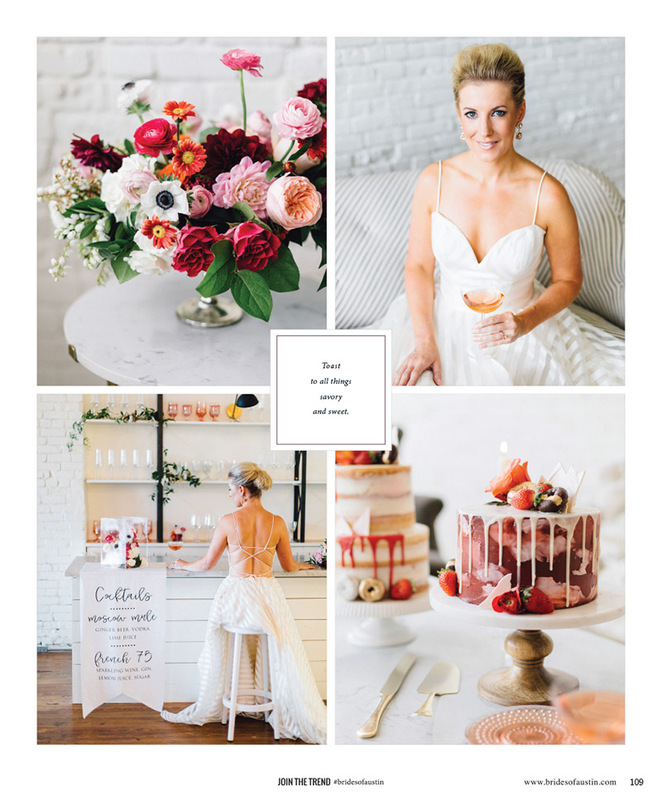 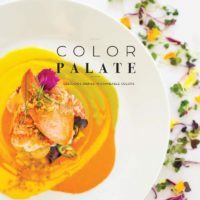 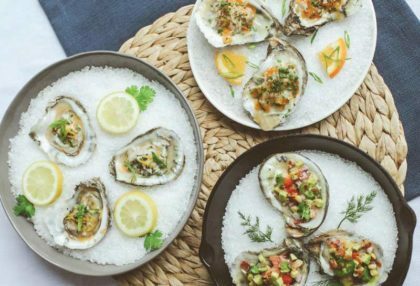 Feast your eyes today on part two of our Culinary Creatives editorial series featuring the very best Austin wedding caterers in the metro! 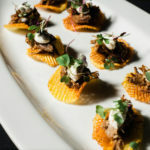 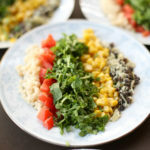 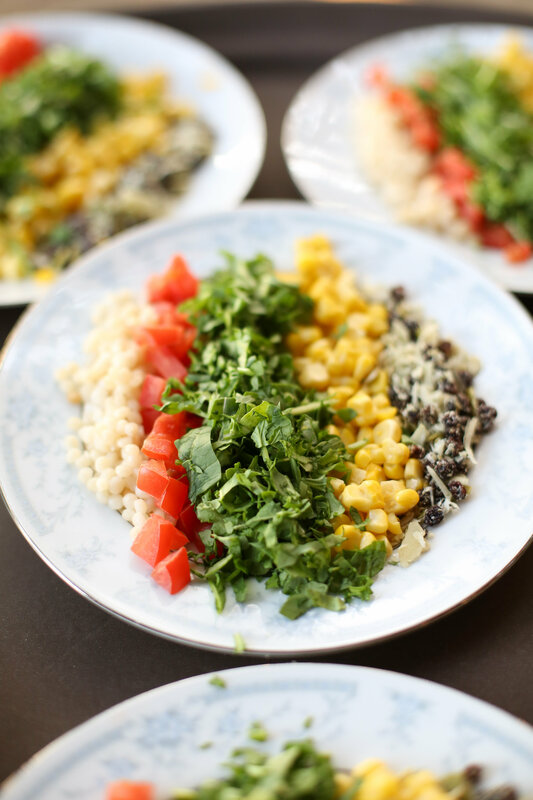 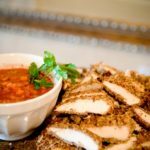 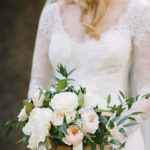 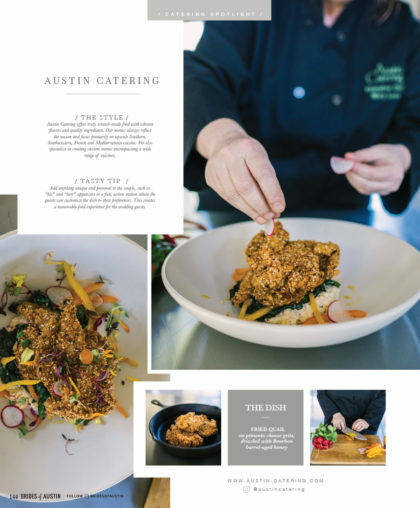 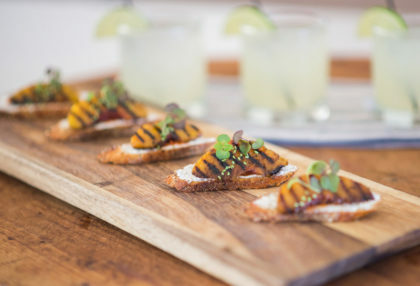 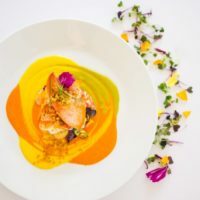 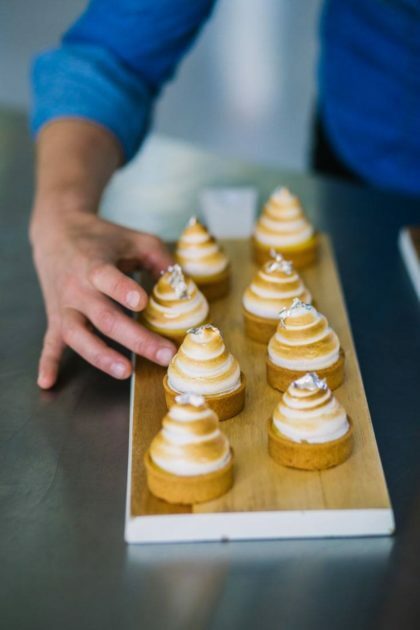 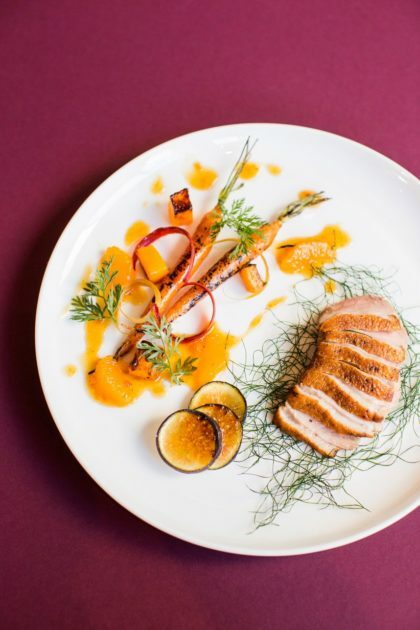 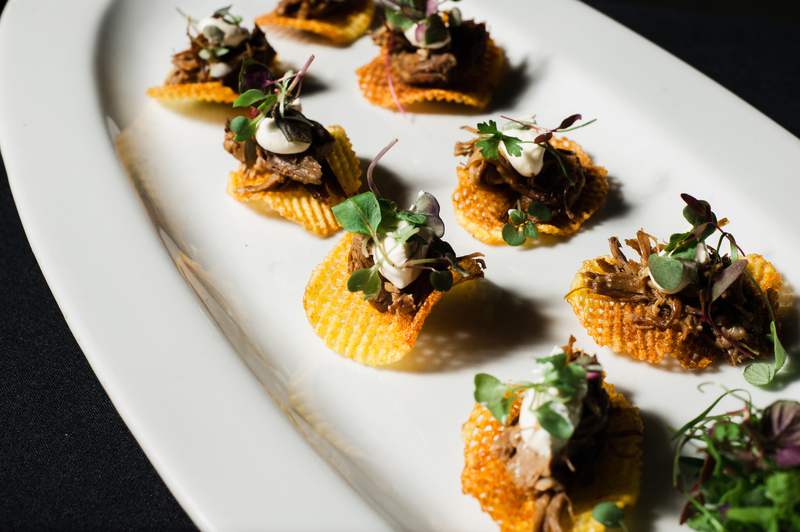 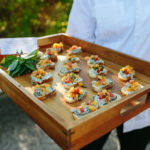 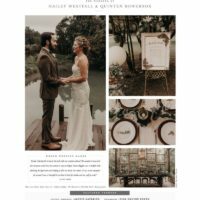 Captured by The Bird and The Bear at Austin wedding venue The Grove, this inside look at the incredibly talented chefs and the delicious dishes they prepare is such a treat and will definitely leave your mouth watering.